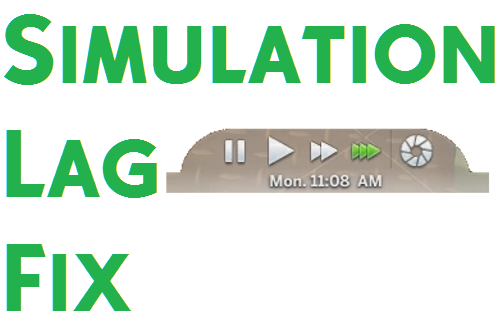 This mod alters the game's simulation so that sim autonomy does not cause massive simulation lag in instances where there are many autonomy requests. To explain it concisely, imagine that the game updates using a bucket. The game fills this bucket when it needs to schedule stuff for processing. So if the game needed to run autonomy, it would dump a note in the bucket saying, "Hey, can you process this sim's autonomy 30 minutes from now? Thanks." Now imagine that the bucket is getting full, it takes longer and longer to reach the end of the bucket. Now, autonomy is one of the most time-consuming systems in the game, so a few autonomy requests scheduled can take a whole chunk of time, causing everything else to not be processed in a timely manner. 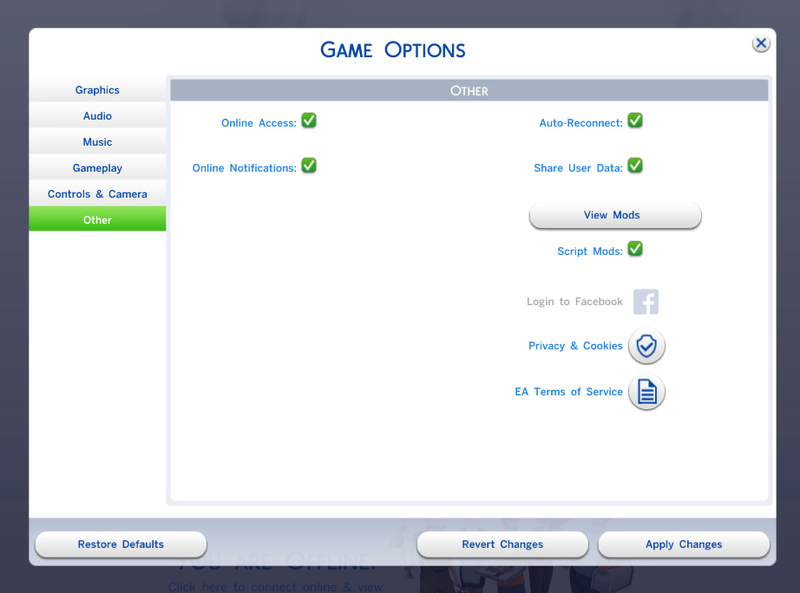 You can notice this when the game stops processing "sub actions", which are basically the interactions that make your sim do an animation, causing them to endlessly bob their heads and stop. The time can also slow down on Speed 3 and it can even jump back to the past. Now, how did I fix this, you may ask? Remember that we know what takes the most time (autonomy) to process, so I separated autonomy and everything else into separate buckets! Continuing our bucket analogy, I created a new bucket exclusively for autonomy. If the simulation bucket needs more than 17 milliseconds to run, then now, our new autonomy bucket won't even run at all, creating a more responsive simulation. On my computer the time has never gone back in time nor slowed down after installing this mod, however, your results will vary depending on your CPU speed. and here it is with the mod. Scumbumbo for inspiring and helping me to embark on my modding journey!